MAMMOTH – Ultimate Family / Group Paddle board. 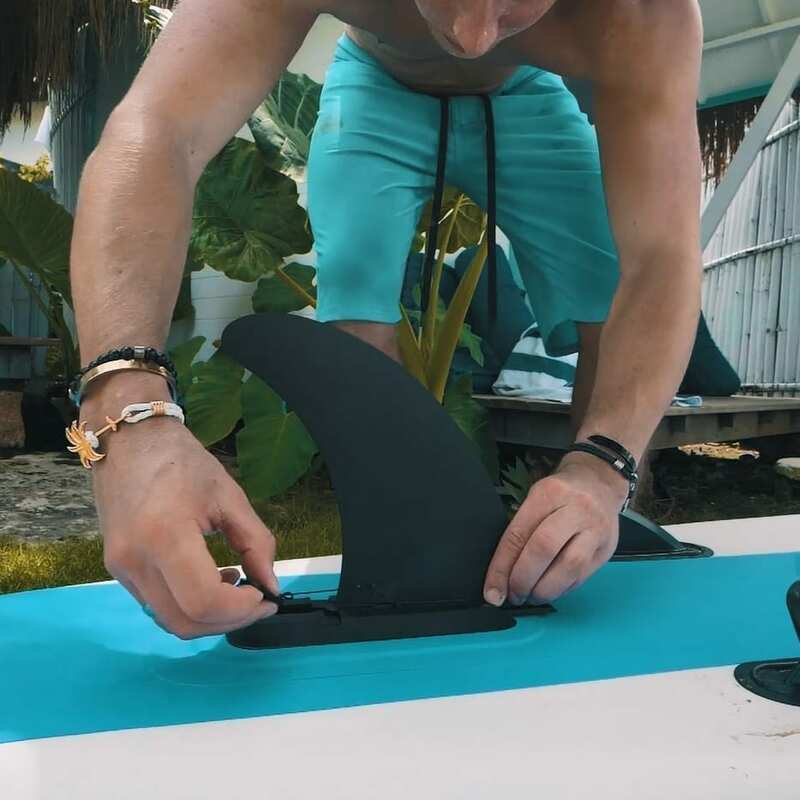 COMPLETE PACKAGE – All Accessories Included. 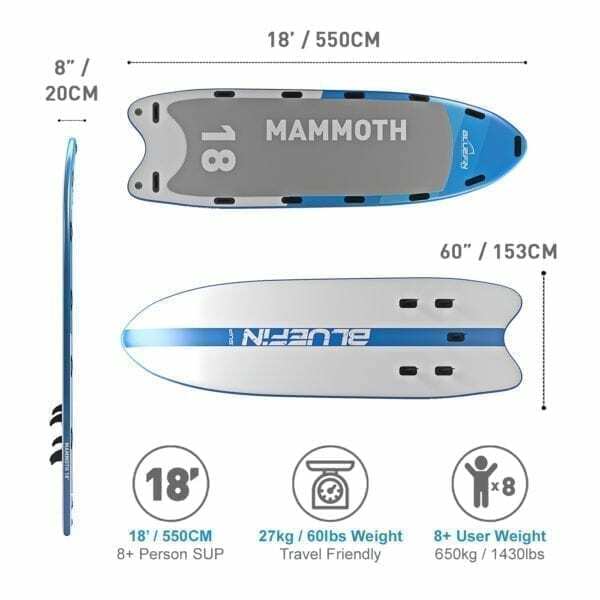 SKU: 7426796588004 Categories: Inflatable SUPs, WINTER OFFERS! 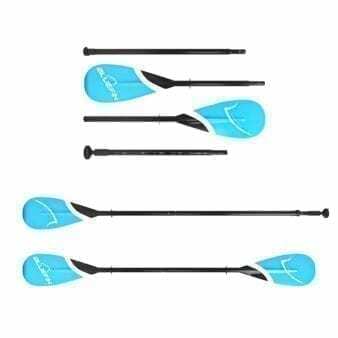 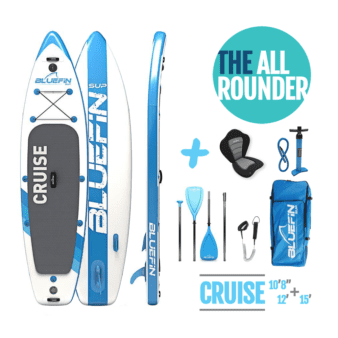 The Bluefin MAMMOTH Inflatable SUP is the ultimate Stand Up Paddle Board to enjoy with your friends. 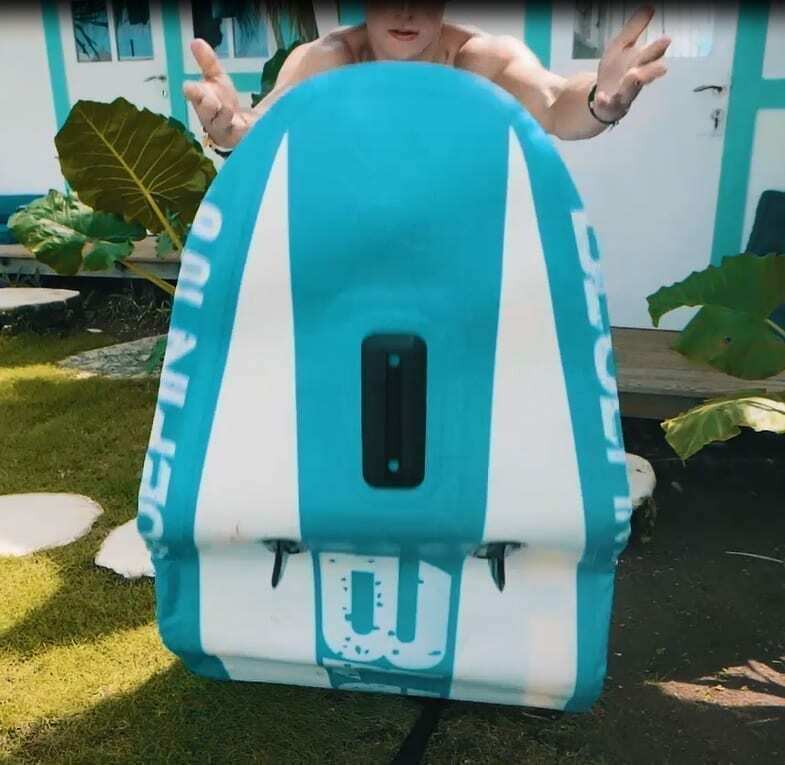 With a massive 650kg weight limit the MAMMOTH can be used by up to 10 people for an incredible group experience. At 27kg the MAMMOTH can be easily transported in any vehicle and includes a handy carry case and high pressure pump. 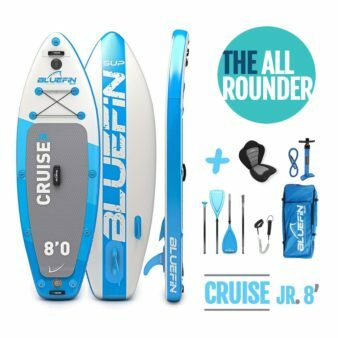 Grab your friends and your paddles and enjoy the ultimate Paddle Boarding experience with Bluefin. 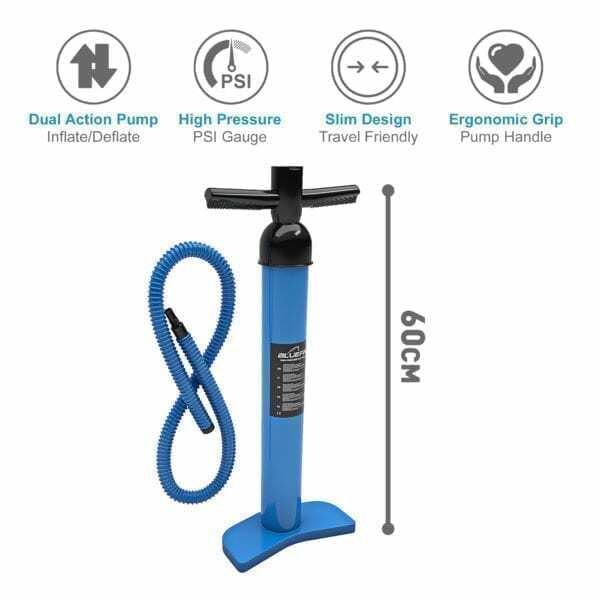 Multiple valves for easy and quick inflation / deflation. 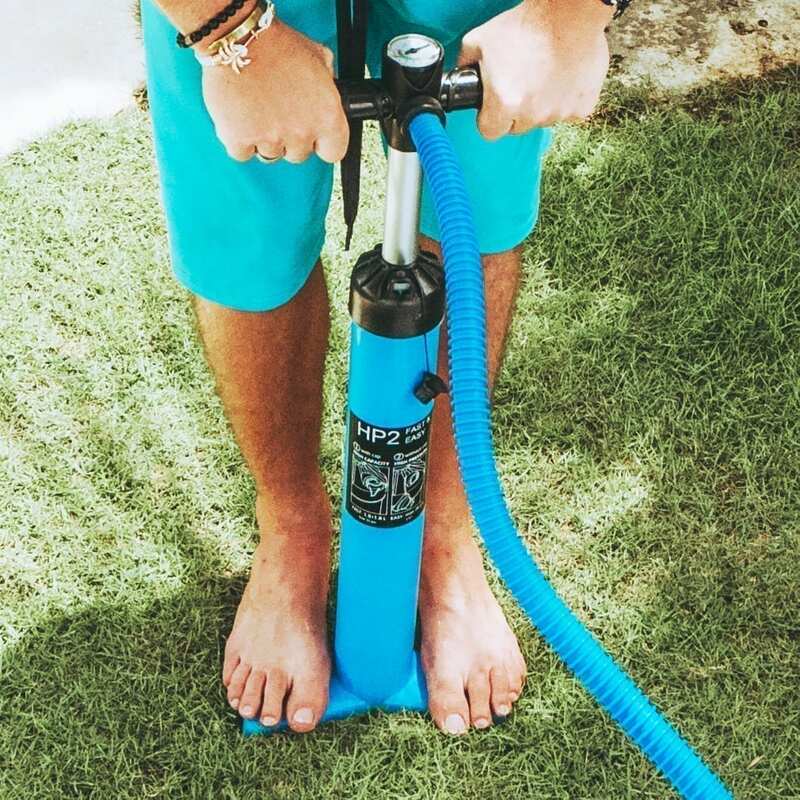 Usable at pressures as low as 8PSI, use your MAMMOTH SUP all day and never worry about lack of pressure. 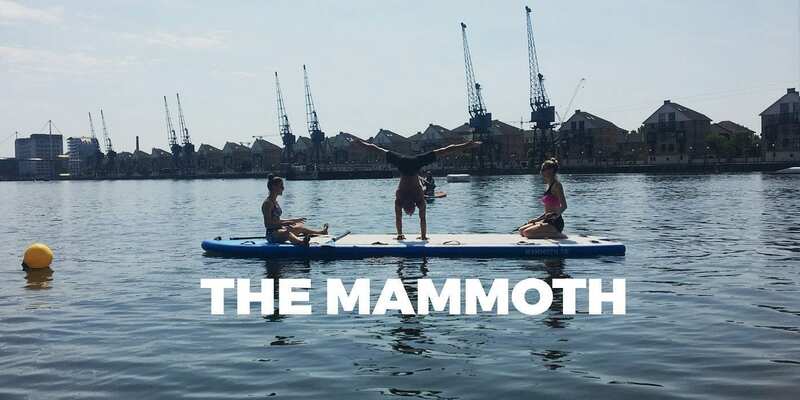 With a weight capacity of 650kg the MAMMOTH can hold up to 10 people. 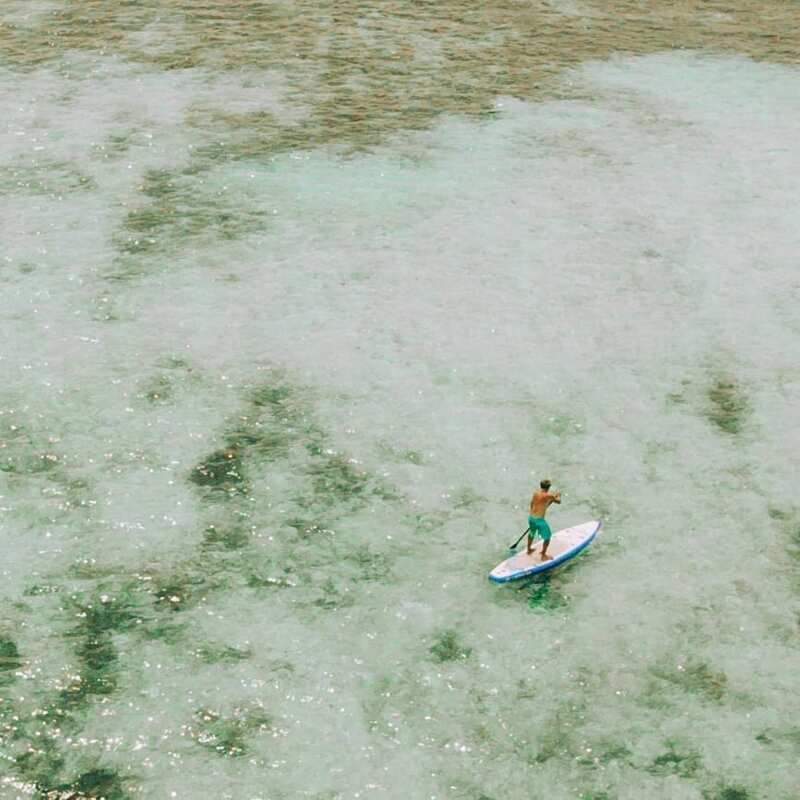 Take your entire family and friends paddle boarding and never adventure alone. 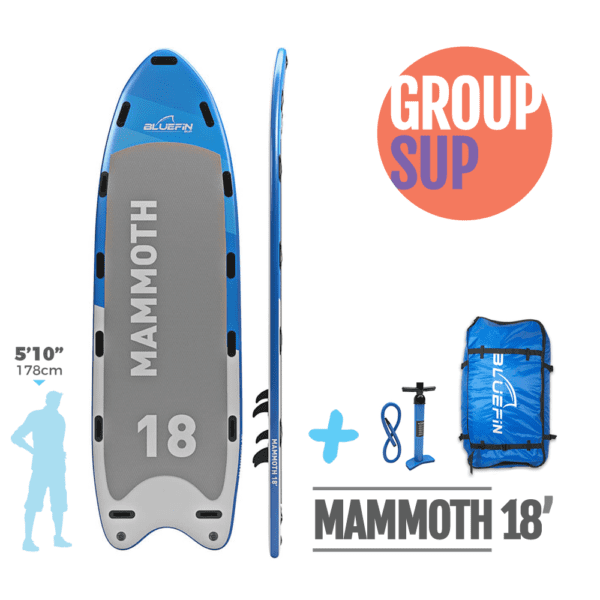 Perfect for events and parties, the MAMMOTH is super stable and versatile in any group situation. 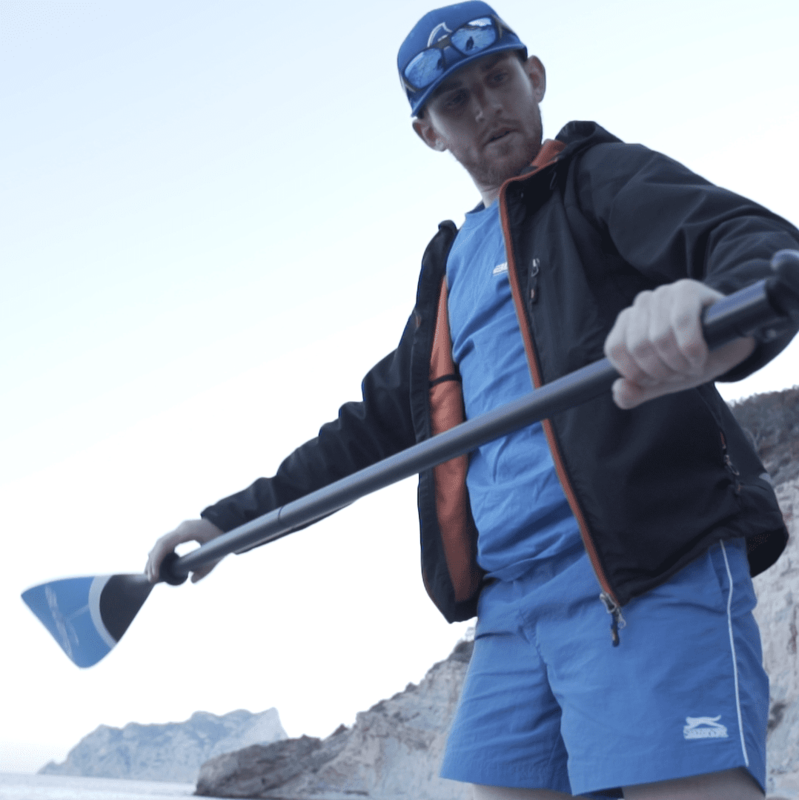 At 550 cm long and 153 cm wide the Bluefin MAMMOTH Inflatable SUP offers the ultimtae group paddle boarding experience. 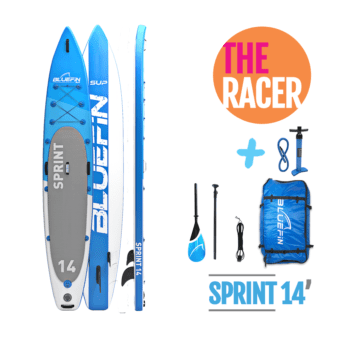 With a massive 650kg weight limit Families and Groups can use this SUP with up to 10 People. 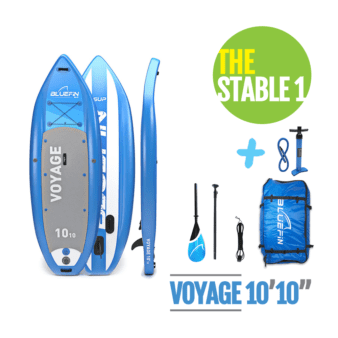 Inflatable and compact the huge 18′ board can be deflated and packed away and is perfect for travel at 27kg. 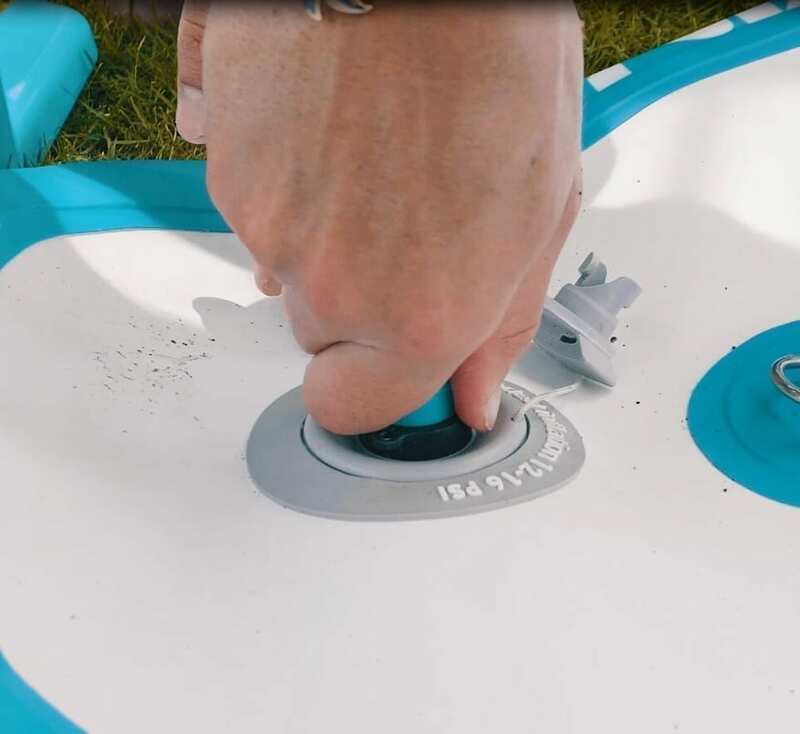 The Mammoth comes with 13 hand holds and a huge deck pad area for unrivalled stability and ease of use. 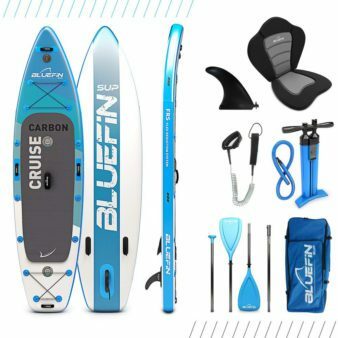 Never adventure alone with the Bluefin MAMMOTH SUP.